Ágnes Heller is the doyen of Hungarian philosophers. She is well over eighty but possesses almost inex-haustible energy. 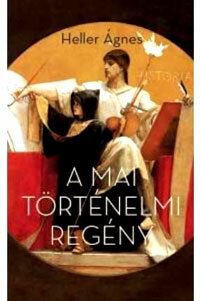 In A mai történelmi regény (The contemporary historical novel), she discusses the differing ways various authors approach the modern historical novel. 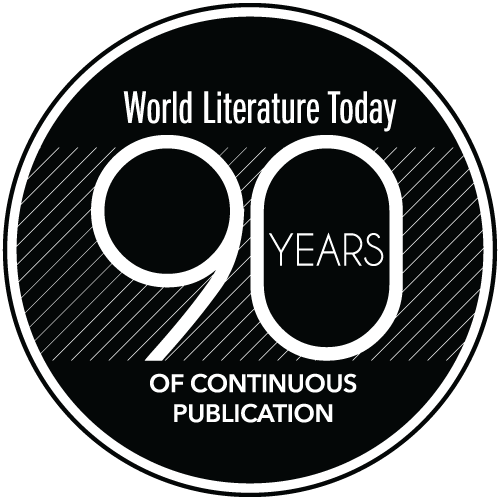 In one respect, Heller continues the work of her first master, the Marxist philosopher Georg Lukács, whose book on the historical novel is one of his best critical achievements. Heller, however, broadens the field of inquiry. 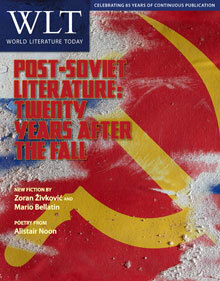 While Lukács concentrated on classics such as Walter Scott, Balzac, and Tolstoy, Heller (a truly voracious reader) chooses "postmodern" historical novels, which she reads in several languages, formulating her views on the genre with great insight and conviction. Of the writers referred to by Heller, only one, György Spiró, is Hungarian. His lengthy historical novel Fogság (Captivity) is the story of a young Jew born in Rome who visits the provinces of Judea and Samaria then under Roman rule, during Jesus's lifetime. This book fits into a particular type of popular historical novel, which Heller calls the "Roman." It usually deals with a particular crisis during Rome's history, or with a natural catastrophe, for example Pompeii by Robert Harris and Steven Saylor's Roma Sub Rosa cycle. Heller points out that another popular subject, for English novelists in particular, is the conflict between scientists that characterizes the early period of the Royal Society, the development of the early coffee trade, and the political role of coffeehouses. Most of these books are thrillers of one kind or another, and Heller quite rightly stresses the importance of Umberto Eco's The Name of the Rose as the original model of this particular genre. The central character in the majority of the books discussed by Heller is either a Jew or a woman. Several books deal with persecution arising from either the simulation of religious conformity or religious dissent, for behavior that offends the conformists and earmarks the victim for destruction. Such is Sarah, a young English prophet who is the victim of circumstances in Iain Pears's novel An Instance of the Fingerpost (1997), a work using what I would call the Kurosawa "Rashomon effect" that tells the same story from different characters' points of view. Heller repeatedly refers to this complex but intriguing novel. She discusses other victims in the books of David Liss, one of which, A Conspiracy of Paper (2000), shows strong similarity between the South Sea Bubble of the seventeenth century and the recent banking crisis in the United States and other countries. While the modern historical novel focuses on social change and political intrigue, in Heller's view it is rather deficient on the subject of love. In her opinion, the modern writer treats its characters with considerable skepticism, things not being what they seem, and people hiding their true motives. The books that interest Ágnes Heller most are those which take place at a time of a "sudden transformation of [a society's] view of history." Her perceptive analysis of these novels reveals a common thread: momentous social change. While Heller puzzles over the worldwide success of Dan Brown's The Da Vinci Code as just a fast-moving thriller with some obvious and occult cul-tural references, it is still a good read. It is like a light cocktail rather than a glass of a vintage wine. If some readers reach for the vintage titles on Heller's wine list of historical novels, her book will have been worth its price.